Your Samsung CLX-6260FW printer is a mulit-function printer that can serve as a printer. copier and scanner. But you already knew that. 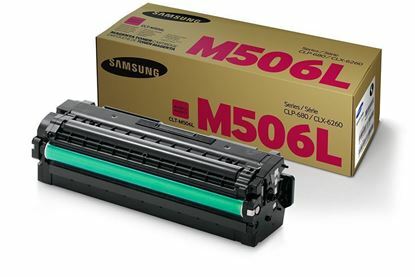 What you might not know is that Red Bus Cartridges sell three different brands of toner cartridge for your CLX-6260FW printer. 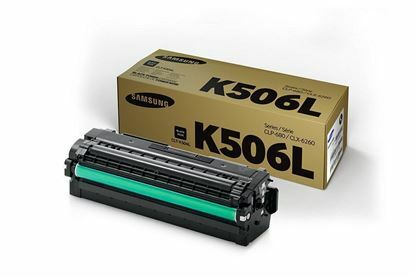 All the CLT-K506L black toners will print 6,000 pages. All the cyan, magenta and yellow cartridges each come with a page yield of 3,500 pages. All come with free next day delivery and all come with our no quibble money back guarantee.